June. This is the time of the year where our news feed is filled with road trips and adventures as many of you travel to bike in new places or revisit your favorite ones. From Portland I see packs of local riders making their annual pilgrimage to Whistler. In this season we follow along on social media many of you as you sleep in tents, cabins, conversion vans, cheap hotels, Airbnbs, or in a sleeping bag in the back of your truck while traveling to new destinations to shred. While coffee is always essential for staving off dark winters it is just as vital in the warm summer months while road trippin' to get your day started. The question then is which brew method? With so many choices out there and so many opinions to go along with them which one should you choose? Is there truly one brew method to rule them all? We all have our favorites. If we were to poll 10 of you we'd more than like get 5 different responses to the question, "what's your favorite brew method?" 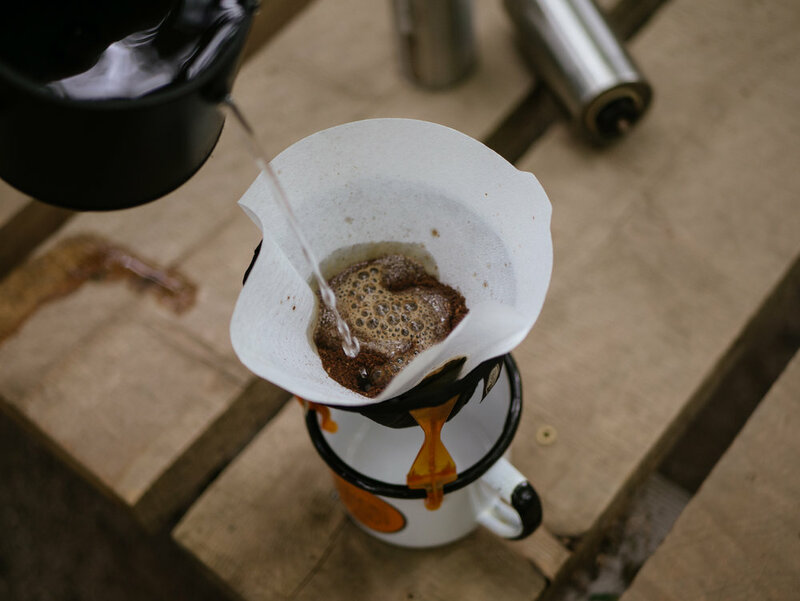 Some opt for the aeropress, French press is popular, moka pots are fun for road trips, there are a variety of ways to make a pour over, then there's cowboy coffee, and more. In a lot of ways the answers are similar to the question, "what's your favorite bike brand?" Or, "SRAM or Shimano?" "FOX or RockShox?" Like you, I have my personal favorites. As to why I like the bike brands I do? There's nothing probably logical or calculated. It's just because. More than likely something triggered an affinity ... and ad, actually riding on that brand's bike, a logo, the bike brand's ethos, a color scheme, a frame design, a factory rider, and so on. Usually those tend to be emotional responses. When it comes to brew methods there's a similar narrative. Sure, taste could certainly be a factor as some prefer the taste of coffee from an aeropress over a French press (as an example). But the most part we simply like our go-to brew method just because. 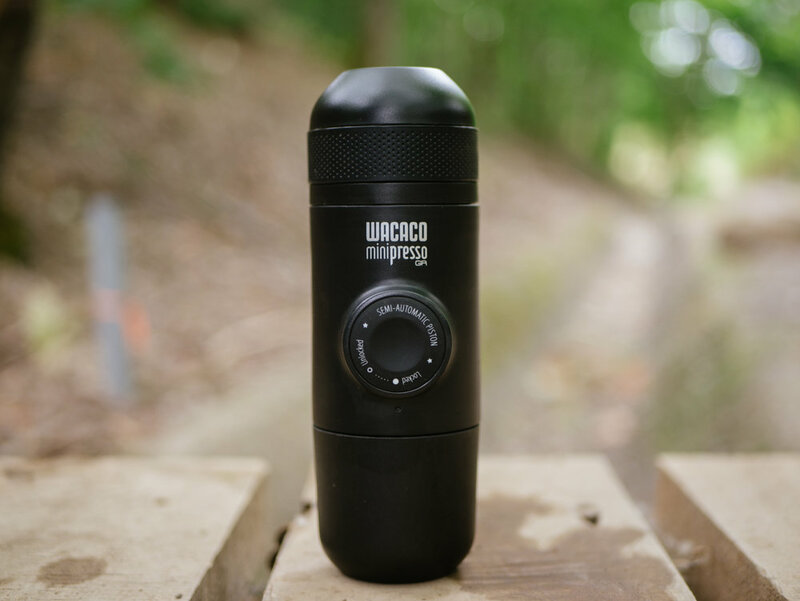 It could be because of taste, ease of use while traveling, packability, or whatever. More than likely there's some emotional connection as well as familiarity. The point? Go with what you love. It doesn't mean stop trying new brew methods. But don't worry about people arguing over the merits of their brew method. Roll with yours and enjoy ... because that's what coffee is about. It's about enjoying process of brewing coffee as well as drinking it.